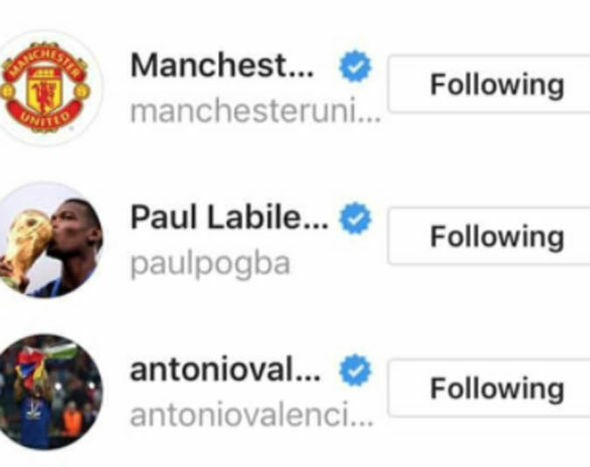 With just 10 days left of the transfer window Manchester United have still yet to bring in a centre-back as was expected at the end of last season. Jose Mourinho has moaned about the lack of transfer activity at Old Trafford with the record champions of England only bringing in Fred, Diogo Dalot and Lee Grant so far this summer. A new centre-back, left-back and right winger had all been expected and time is now against the boss and Manchester United hierarchy before the window slams shut on Thursday 9 August. 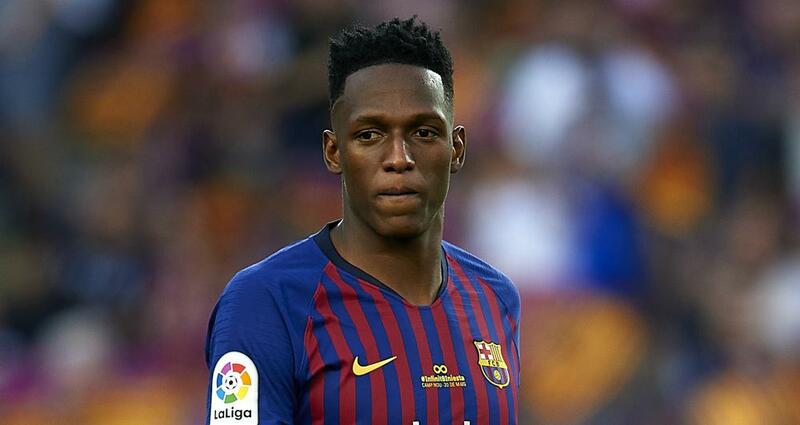 However, Barcelona centre-back Yerry Mina has dropped a big hint that he will join Manchester United over the course of the next week. The Colombian international is believed to be a transfer target of ours, and is even both cheaper and younger than the reported fees Tottenham Hotspur and Leicester City are demanding for Toby Alderweireld and Harry Maguire respectively. Mina is expected to leave the Camp Nou this summer following the arrival of Clement Lenglet from Sevilla, to add to the likes of Gerard Pique and Samuel Umtiti already in Ernesto Valverde’s side. The 23-year-old only arrived at Barcelona in January and struggled to break into the first team. His sale would also free up another non-EU spot for the La Liga champions. Yerry Mina has actually been strongly linked with a move to Everton over the past couple of weeks but there’s no doubt we could lure him to Old Trafford if Jose wants him. The centre-back himself as even hinted that a move is on the cards. Firstly, Spanish outlet Sport are reporting that Mina deleted that he is a Barcelona player on his Instagram account. Mina, yes please. He’s a beast, from what I saw against England. Tough, quick, confrontational, fantastic in the air. Could see him taking a lead role in defence, if he gets his feet under the table. Oh, for Raphael Varane to jump ship too. Bailly, Varane (as libero) & Mina could be the most talented back 3 in world football in 2 years. Only then could we play on the front foot from midfield. Finding Matic’s successor would be next for me. Our forwards’ profligacy in front of goal has to become a thing of the past and dare I say it, JM may actually only be a couple more steps away from building his first great United side.